There are currently 87,620 users on this website. 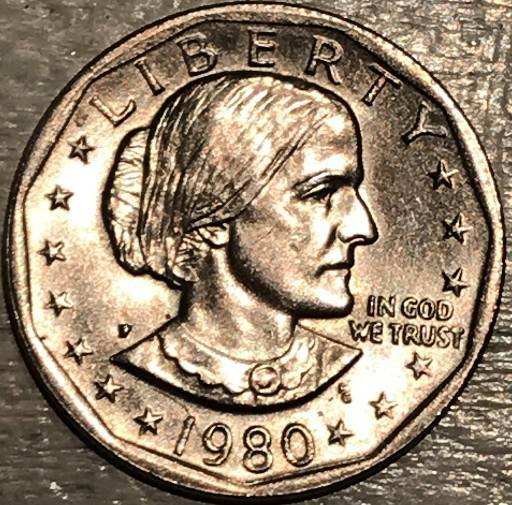 Would this wide rim 1980 Susan B Dollar be worth anything. I know the 1979 wide rim is worth something not sure what but I am still learning. Your post was moved to the appropriate forum for the proper attention. Please be aware of the forum you chose to post your topics. 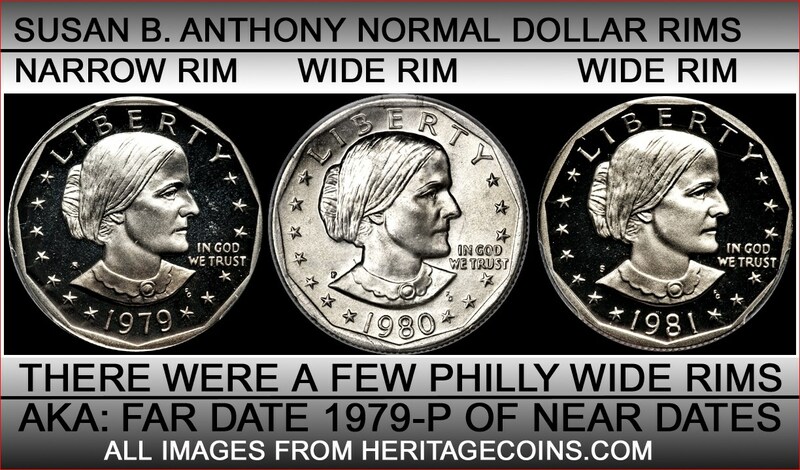 All 1980 Susan Anthony's are wide rim. It is only the 1979 wide rim that has any extra value. thank All I am new at this so I am not sure where I should post If someone could help with this that would be great! Just face value for the 1980 forward SBA dollars with the wide rim. 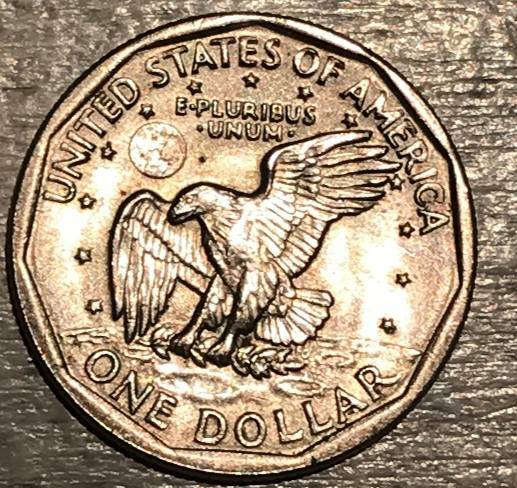 I am new at this so I am not sure where I should post If someone could help with this that would be great! No problem. We were all new once. If you click this link you will see a list of all forums with descriptions. Find the one that best matches the coin and topic you want to create for it. You will get the hang of it eventually. Until then, we are here to help.